Welcome to Frugal Finders! 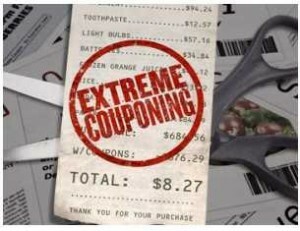 If you’re looking to save money or start couponing, you’re in the right place. This post is all about getting started with saving money and couponing.